The theme was gender equity and innovative ways to close some of those gaps. Guest speakers Vicky Williams, Leanne Cassam and Casey Rowe all provided insight into where their inspiration comes from and what their passions are. All three are strong supporters of women in education and women in leadership, particularly young women. 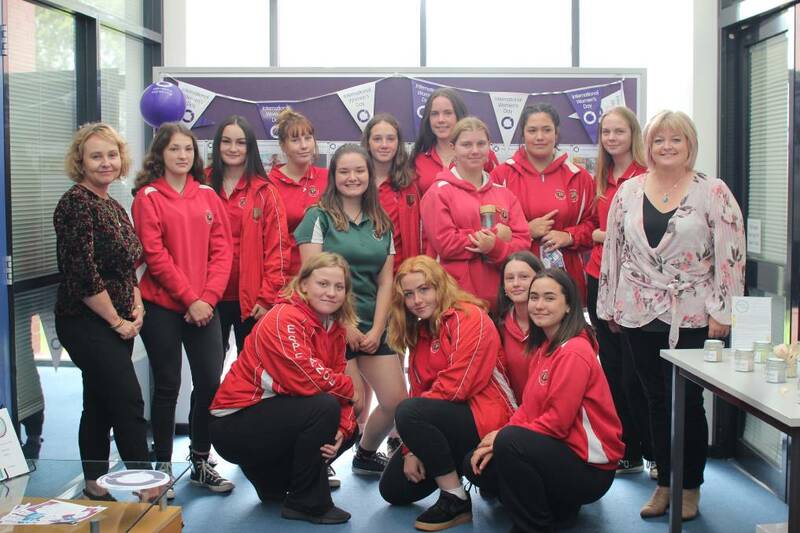 The Girls Leadership Project will be running a schoolgirls conference all about leadership and body image as well as a leadership camp by the end of the year. 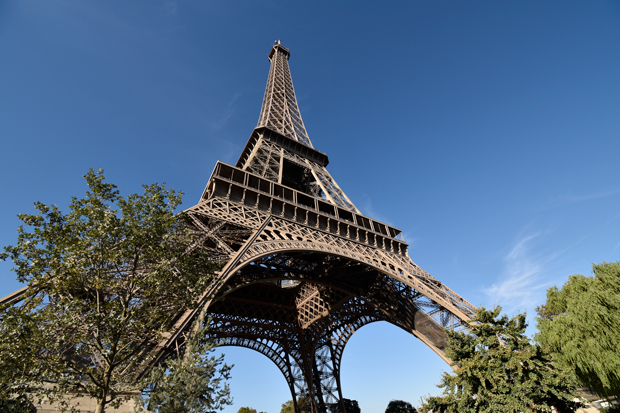 ESHS staff and students travelled to France from the 21st September to 3rd October. We spent 4 days in Paris touring museums and significant cultural sites, and then the remainder of the time was spent in Esperance’s Twin Town Saint Martin de Ré. Students were hosted with French families and attended school in both Saint Martin and La Rochelle. 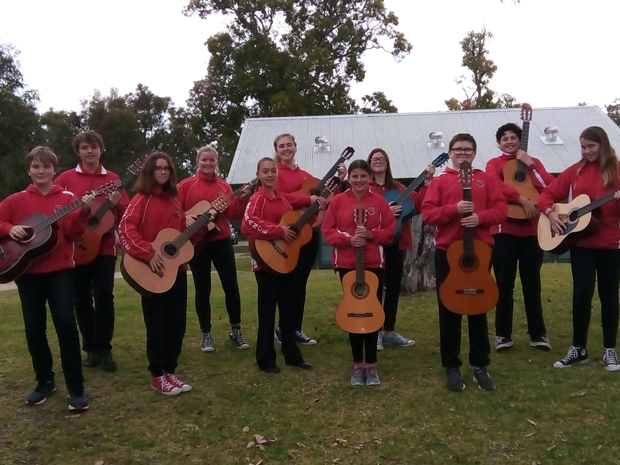 The school goes normally every two years, and this year coincided with the 30th Anniversary Celebrations of the Twin Town Association. 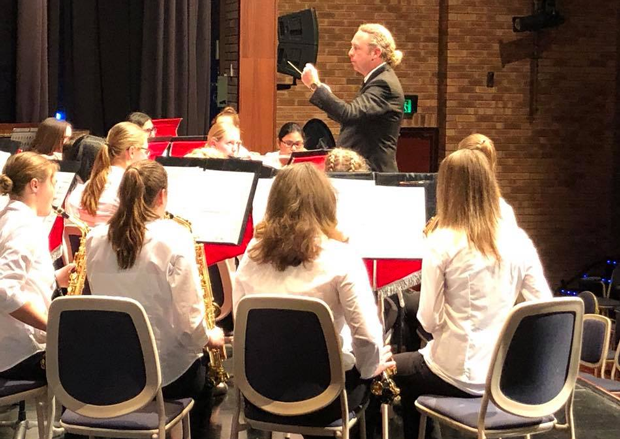 Highlights included a tour of WAAPA including its “behind the scenes” courses, a trip to Crown to watch Aladdin and a very successful concert for friends and families. 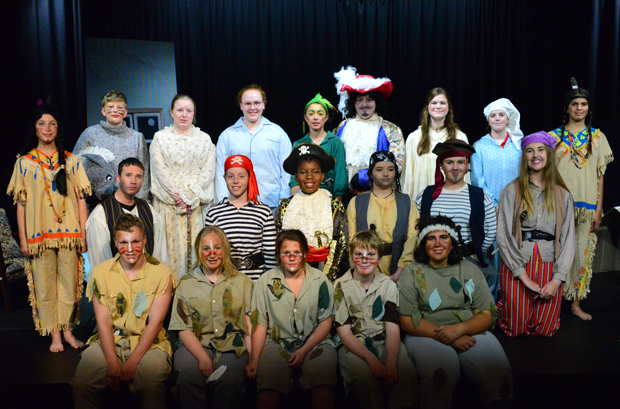 Many thanks to Director Liz Elliott, Music Director Brad Oversby and Music and Choreographer Fiona Lemon for their outstanding efforts with this year's school production of Peter Pan. The cast and crew performed six admiral shows. Audiences were delighted with the incredible high standard of the show. The final night sell-out was testament to the word-of-mouth message that "you must see this show!". Year seven students produced a poster on a science question of their choice. 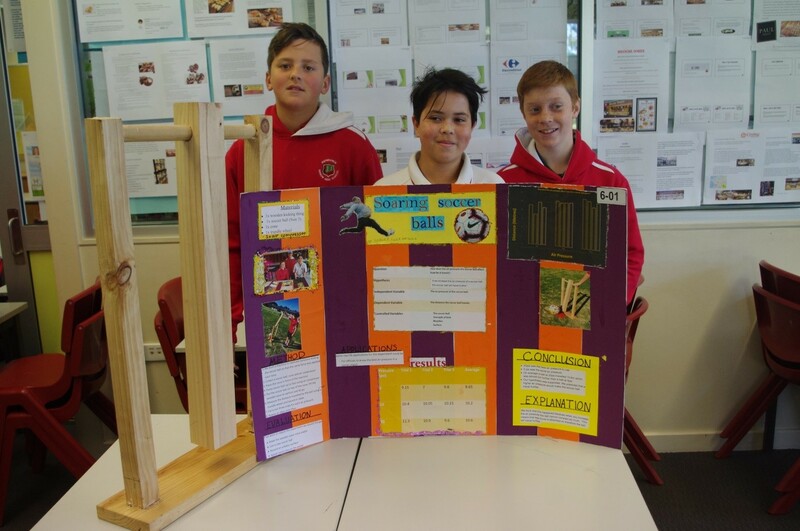 All of their hard work was showcased at the annual Science Fair on Tuesday 21st August. A total of 60 projects including two submissions from our Ed support students were displayed. Teachers, parents as well as year 5&6 students from Castletown, Esperance, Nulsen, OLSOTS and Esperance Christian Primary had the opportunity to view our student’s fantastic projects and ask them questions about their experiment design or results. 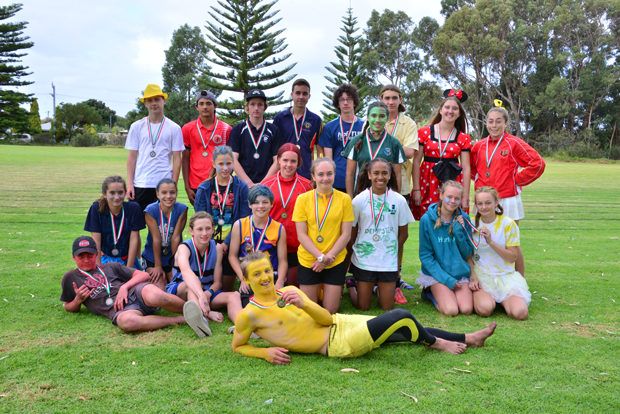 Winners were announced on the day with the following students taking out the top 3 prizes. Well done to all our Year seven students who took part, we were very impressed and proud of all your efforts! The Minister met with the P&C President, School Board Chair, parents, staff and students. 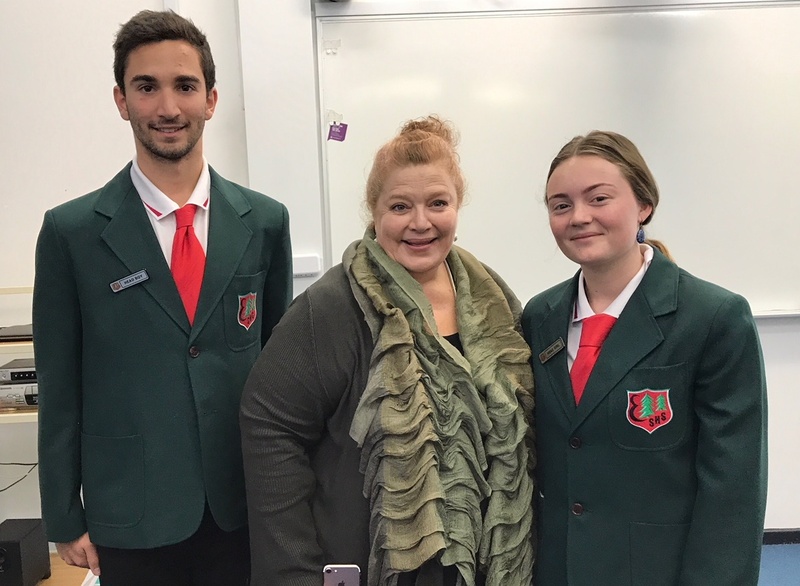 The Minister also visited some classrooms in action and noted "the classroom visits that followed augmented what I had heard and furnished me with a strong sense of the sound work you and your staff are doing." 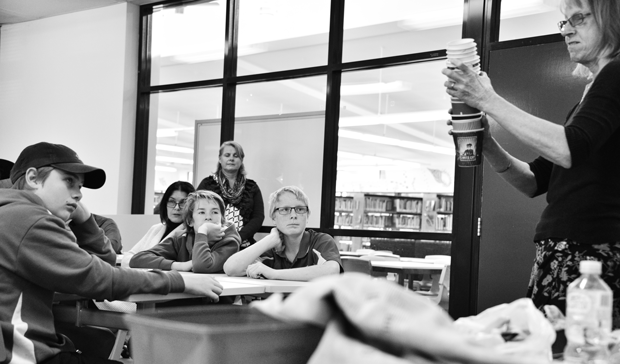 Students enjoyed working with Poet Anne Pettit and themes of "Found". Anne is in Esperance as part of an "Act Belong Commit - Writing to Performance" program. Anne is an experienced sustainability educator and creative writing workshop presenter. Students created short free form poetry and were encouraged to attend the presentation evening. For details about results click here. To perpetuate the memory of the privations and sacrifices of Australian and Allied prisoners of war and the selfless dedication of the medical personnel during the construction of the Burma Thailand Railway by informing current and future generations through all forms of education and particularly with the Annual Quiet Lion Tours to the Burma Thai Railway; the River Kwai; the Three Pagoda Pass; Anzac Day at "Hellfire Pass" and Kanchanaburi War Cemetery. 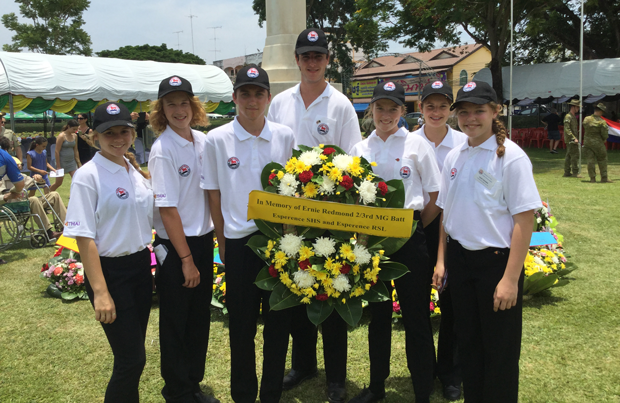 Students laid a wreath in honour of Ernie Redman OAM. Ex-POW,Ernie was an honorary staff member of Esperance SHS and accompanied many students on the tour.